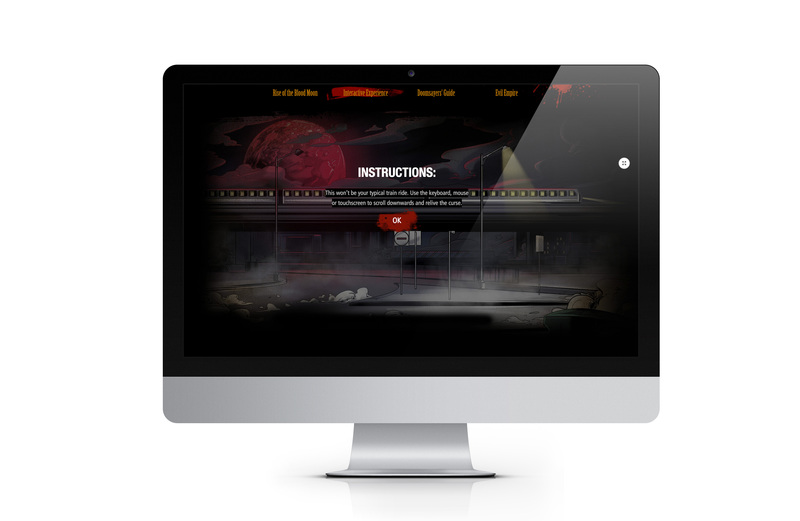 This is one of the 4 interactive modules that were launched for the Halloween Horror Nights event in Universal Studio Singapore in the year 2015. 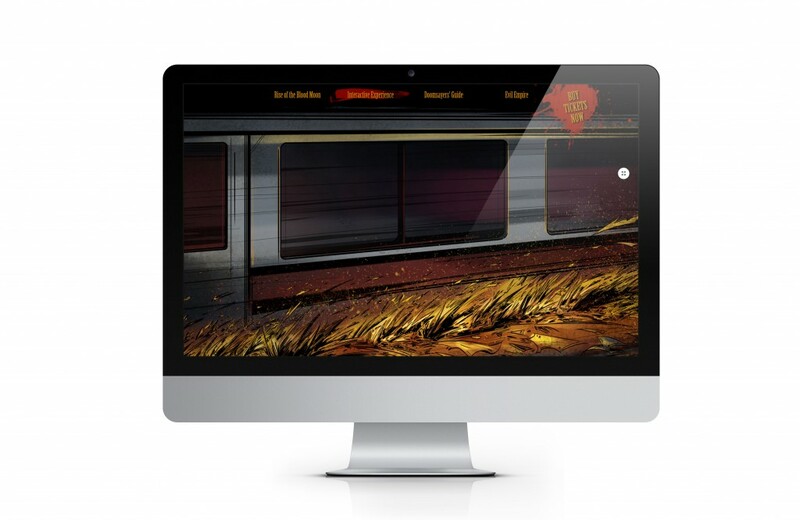 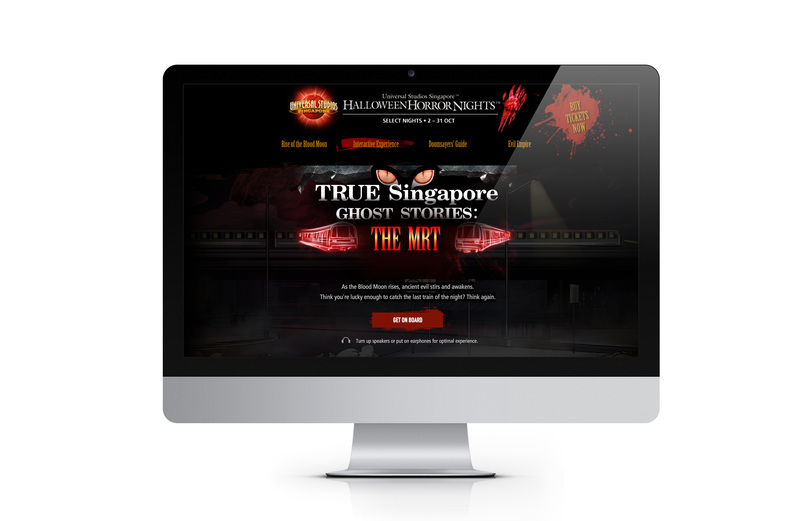 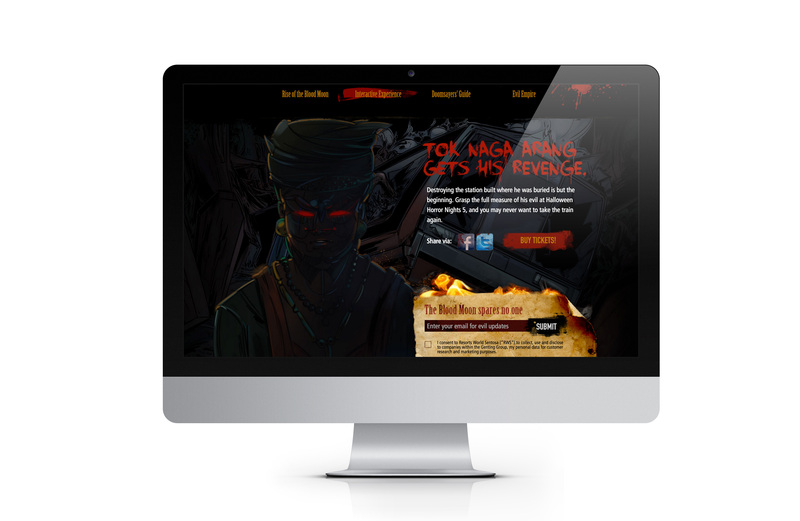 The idea of this interactive module is to provide an overview of story to one of the scare house – True Singapore Ghost Stories in an interactive and fun web experience. In this modules, I’ve utitlized ScrollMagic.js to provide an interactive scrolling experience when user are browsing the site. 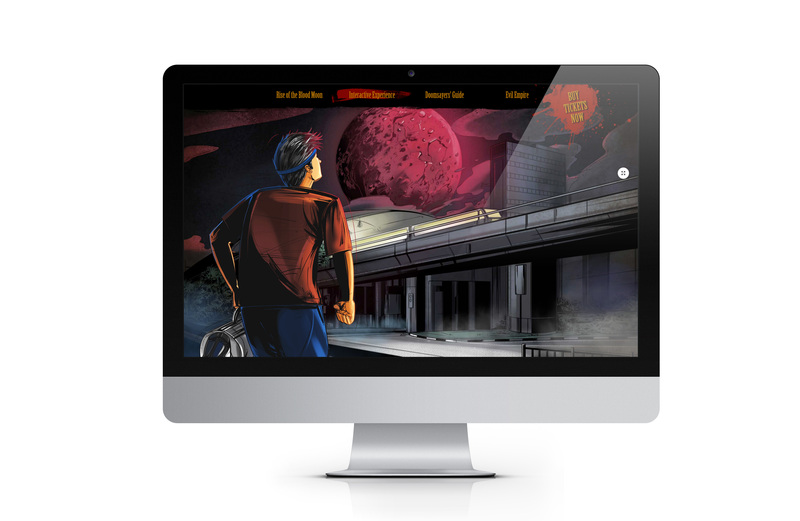 The whole idea is to tell the story based on the user scrolling event. The whole experience is animated with sounds to provide a more realistic feel.